(Las Vegas) – CraftHaus Brewery has hired two successful brewers from Australia to create a diverse and quality driven portfolio of beers. Steph Cope and Steve Brockman, the brewing and beer traveling duo of Two Brewers Abroad, have found a brewing home state side. Two Brewers Abroad has chronicled Cope and Brockman’s beer travels over the last year across the United States. They clocked more than 16,000 miles, visited more than 300 craft breweries and worked at a few notable ones along the way. Their travels led them through the West, where they met Wyndee and Dave Forrest, owners of CraftHaus Brewery. 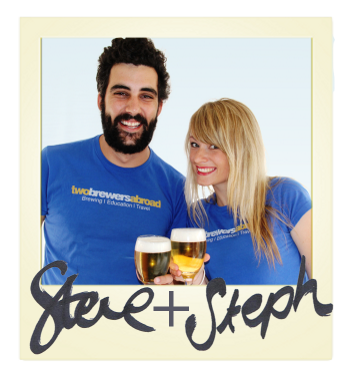 “We knew it was a perfect fit from our first conversation with Steve and Steph, it was like we spoke the same beer language. 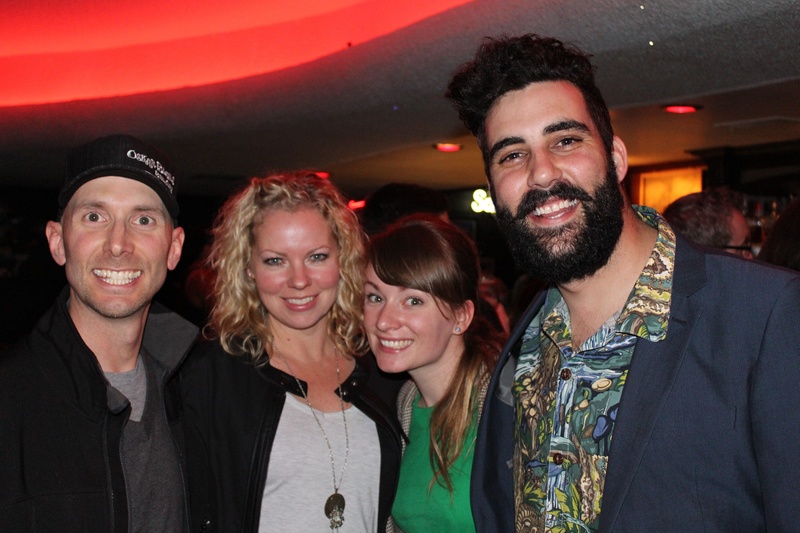 We share similar craft beer philosophies and travel experiences,” said Wyndee Forrest. “Steve and Steph will help elevate CraftHaus with their unique mix of experience and beer travels. We are honored to have them on board,” added Dave Forrest. Cope has taken the lead as Head Brewer where she relies on her experience at Gage Roads, a large-scale production brewery in Western Australia. She earned her brewing degree from Edith Cowan University. She is passionate about the art and science of brewing and relishes in new challenges. Brockman will flex his brewing creativity by taking on the responsibility of Director of Research and Design Brewer. His experience lies in being the Head Brewer for The Monk Brewery and Kitchen in Western Australia. He also has a strong background in beer advocacy and education serving as Officer for the Western Australia Brewers Association. He also earned his brewing degree at Edith Cowan University, where he met Cope and the brewing duo was created. Both were awarded scholarships for their exemplary knowledge and performance while at University.